The champion watch for the world traveler, the Rolex Sky-Dweller, is capable of tracking dual time zones while simultaneously maintaining an annual calendar with no need to adjust the date from 30 and 31 day months. Highly sophisticated mechanics, protected by 11 to 14 patents, combined with a simply refined display and ease of use makes this a truly distinctive Rolex achievement. 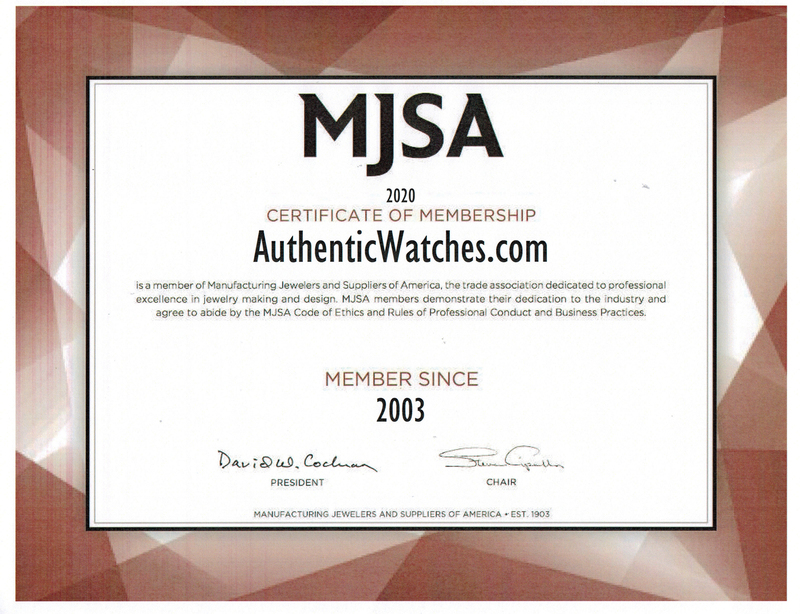 AuthenticWatches.com provides this series at the lowest prices online for a brand new official Rolex.